Storage can be a hassle. Self storage can be even worse. 360 Storage Center, which can found online at 360storagecenter.com and in person at 6649 Central Ave at Cherry Street, Newark, CA 94560, exists to make Union City storage easy. 360 Storage Center is located just seven miles from Union City. At 360 Storage Center, just 15 minutes from Union City, storage units can be accessed seven days a week from 8:00am until 6:00pm. When not accessible, the units are absolutely secured. The facilities offer 24-hour video surveillance, individual door alarms, personal entry code and residential managers. They also offer air conditioned units.360 Storage Center was established in 2016, and has been in the same location since. They accept Visa, MasterCard, Discover, American Express, check, and, of course, cash. With a year’s advanced payment, their customers can receive a free month. At 360 Storage Center, which is ridiculously close to Union City, storage options are made for customer comfort. Elevators are offered to access storage units on the second floor. The tenants are even allowed to ride on the elevator with their belongings. 360 Storage Center offers a large array of moving supplies, including boxes, foam peanuts, and tape. The problem with self storage is just that, SELF storage. Not everyone is a professional mover.360 Storage Center offers one-stop shopping for moving, packing, and storage needs. They even offer truck rentals from U-Haul. Signing up with 360 Storage Center gets a one-time use truck rental included. At Union City Storage Center, “$29.95 Moves You In! 1st Month Free. Free Move In Truck. Huge Rate Discounts TODAY! We Beat All Deals & Specials! 90 Day Price Assurance Guarantee. 24 Hour Access for Businesses. Climate Controlled Available. The Cleanest & Safest Storage in the Fremont Area. U-Haul Truck Rentals. Boxes and Moving Supplies! 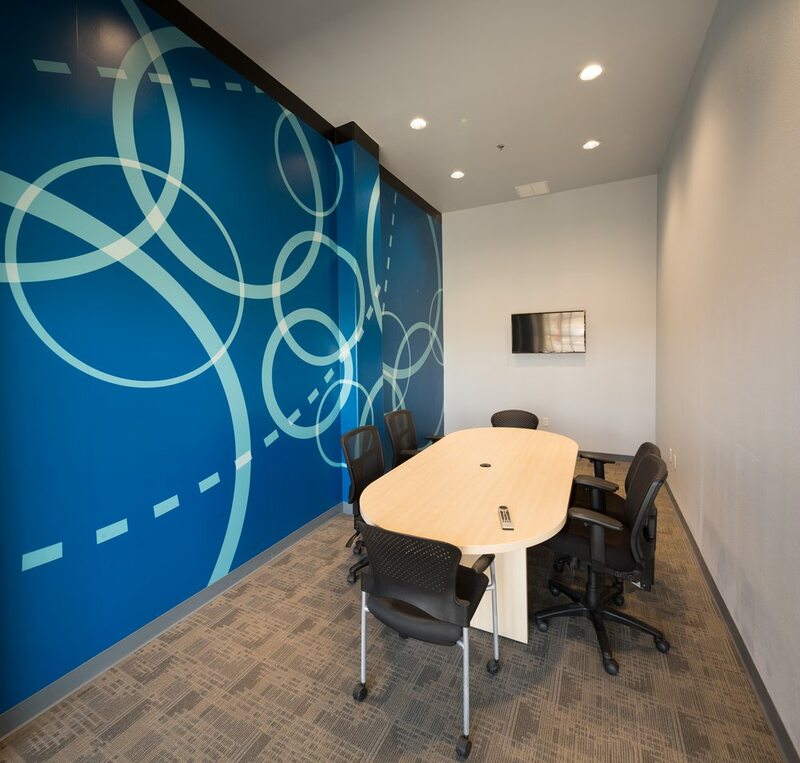 Virtual Offices Coming!” Union City storage center couldn’t be easier.